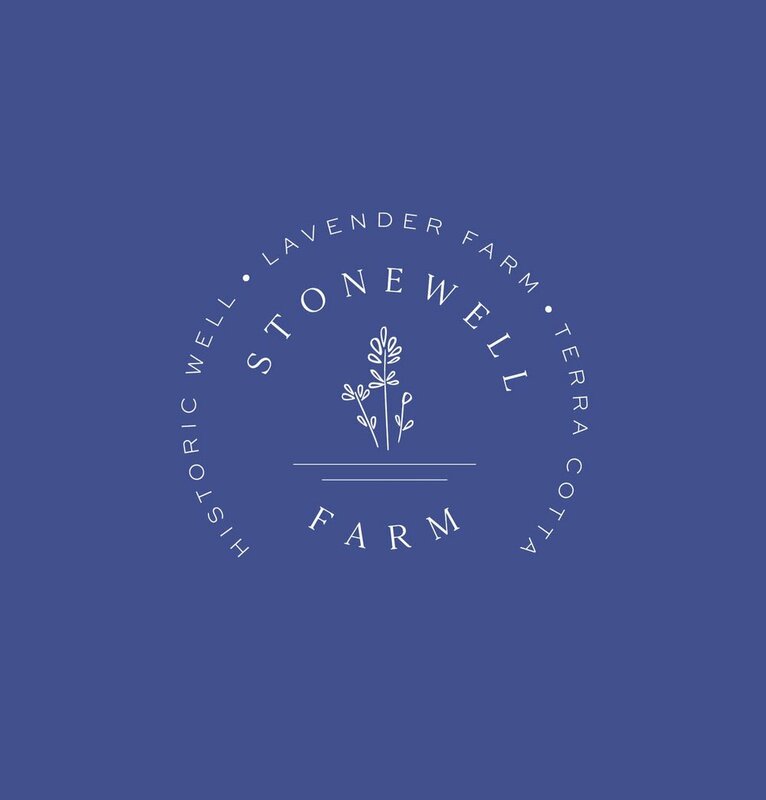 Stonewell Farm is a local lavender and Bee farm founded by Lee Anne Downey. The beautiful property is set in the beautiful countryside of Terra Cotta, Ontario. The farm is filled with hidden gems one of them being an original Stonewell. This was the inspiration for the design itself. Lee Anne has dreamt up a beautiful oasis where she makes her own honey, oil, soaps and more.